We are pleased to announce that Pearl Doncaster has achieved a major milestone with the development reaching Practical Completion in April 2016. 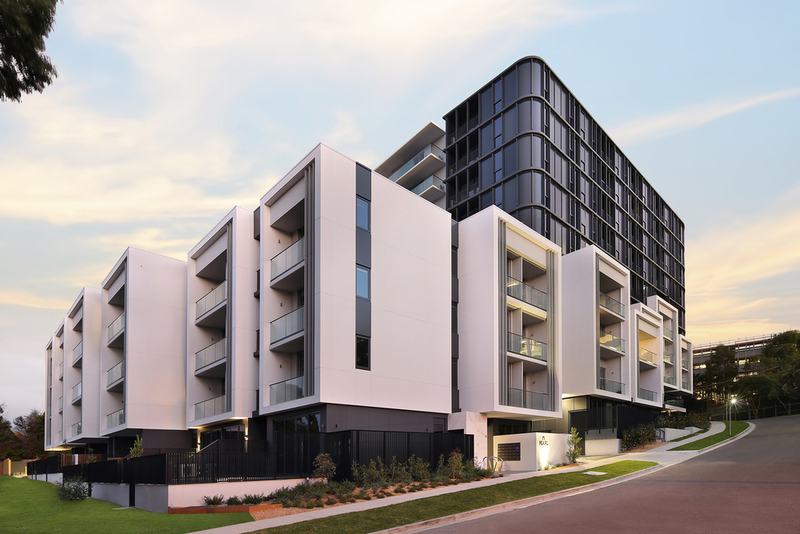 Designed by Rothelowman for developer Ho Bee Land, Pearl Apartments Doncaster comprise three buildings totalling 176 apartments and nine townhouses, and is a magnificent addition to the Doncaster Hill precinct. Featuring a dynamic product mix of apartments and townhouses, the assembly of buildings responds to the natural lie of the land and surrounding residential character. 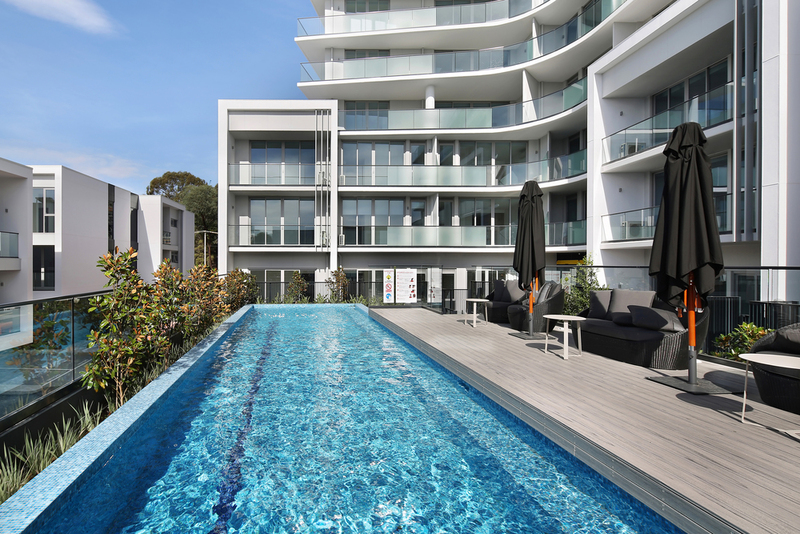 Hacer Group constructed the development over 18 months, and purchaser settlements commenced in April 2016. 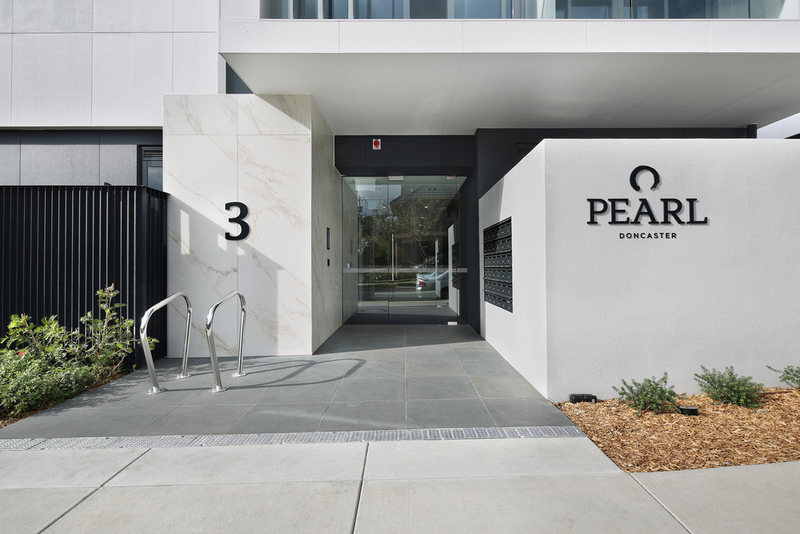 With only 24 apartments left for sale, contact the sales team via the Pearl website for more details.